Sloe Seduction won the Kent Food Product Category Award for our Sloe Gin Chocolates at the Taste of Kent Awards 2013 hosted by Produced in Kent. 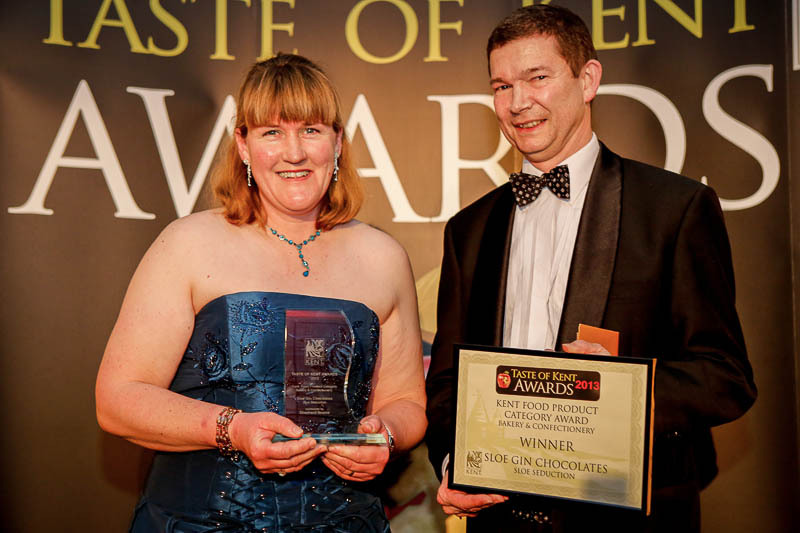 We are all thrilled at our success and delighted to get recognition for all our efforts. 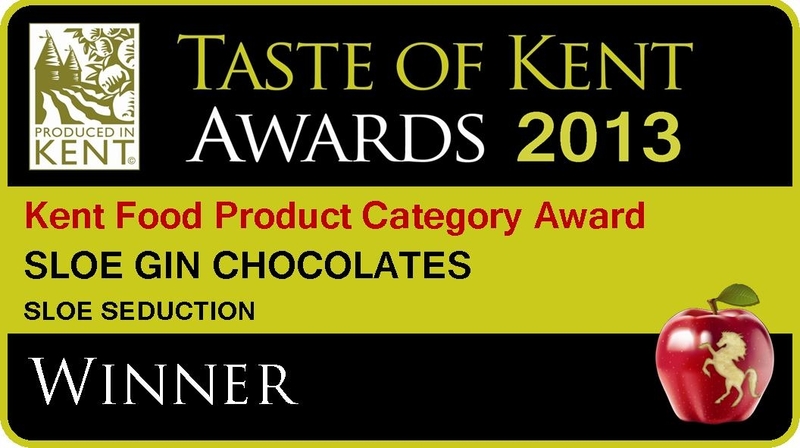 Kent Food Product Category Award – Bakery & Confectionery.